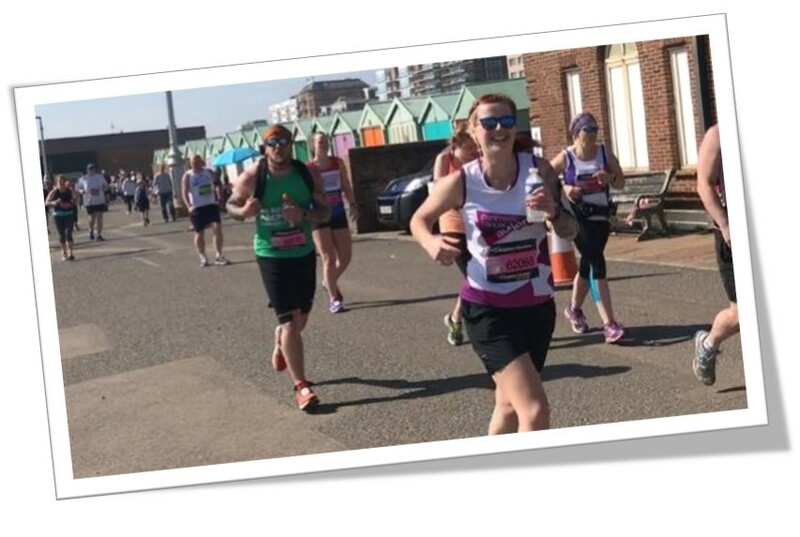 Lyndsay Kent, 23, from Cuxton, is taking on the 2018 London Marathon to help raise vital funds and awareness for Pancreatic Cancer Action, a charity very close to her heart. Lyndsay started running in 2015 when she signed up to the Silverstone Half Marathon. She wanted to raise money for Pancreatic Cancer Action after she sadly lost her grandmother, June, to pancreatic cancer just two weeks after diagnosis. Lyndsay says, “I lost my wonderful Nan to pancreatic cancer. She was diagnosed, and we lost her so quickly because it wasn’t detected soon enough. She was a fit and healthy lady, and there were no ‘tell-tale’ signs. All of this is for her. Pancreatic Cancer is the UK’s fifth biggest cancer killer. 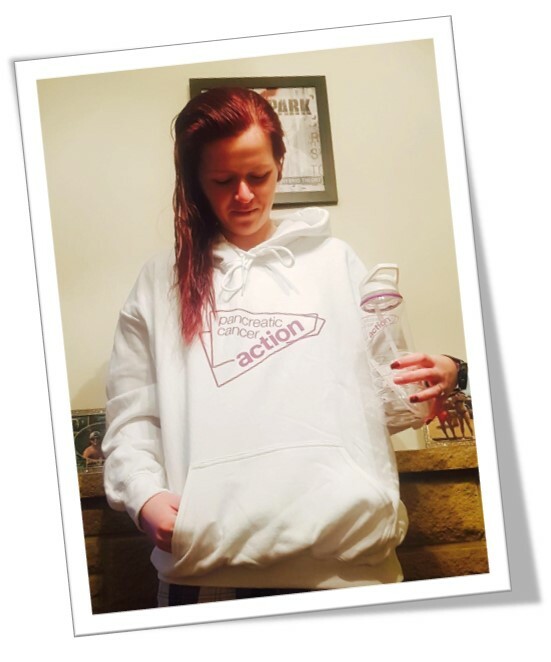 To find out more about Lyndsay and to sponsor her, click here.